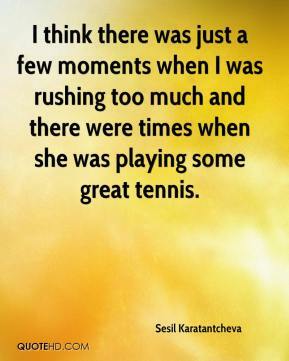 I think there was just a few moments when I was rushing too much and there were times when she was playing some great tennis. I am shocked. 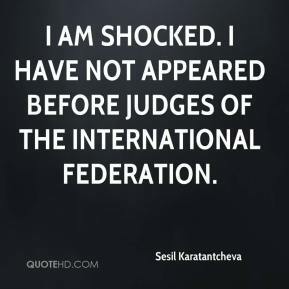 I have not appeared before judges of the international federation. 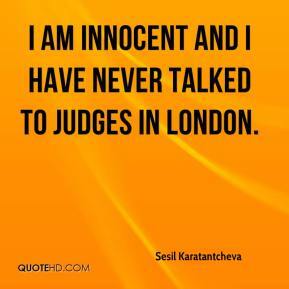 I am innocent and I have never talked to judges in London. I am shocked. 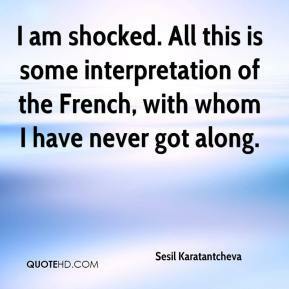 All this is some interpretation of the French, with whom I have never got along.